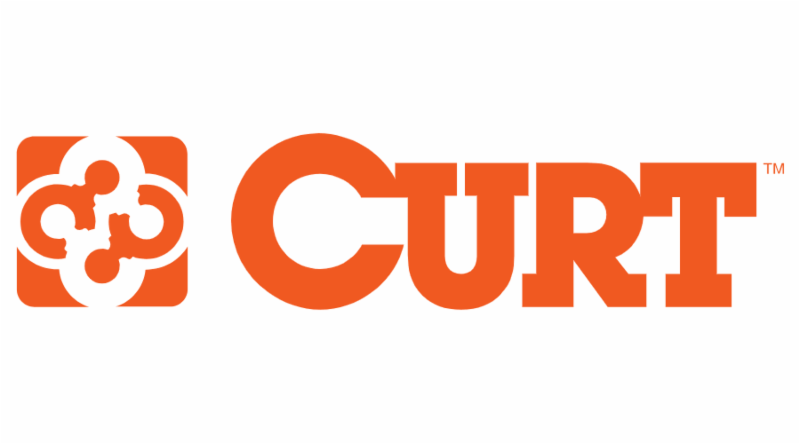 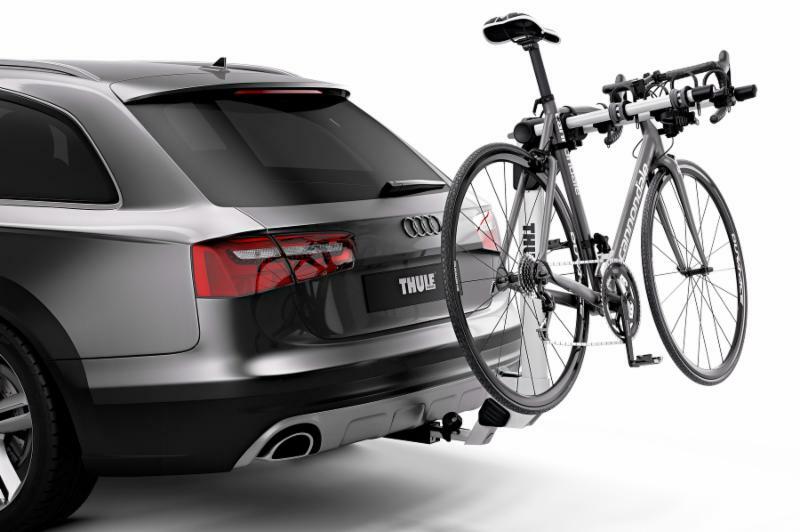 10% off Purchase of Thule Bike Rack and Hitch! 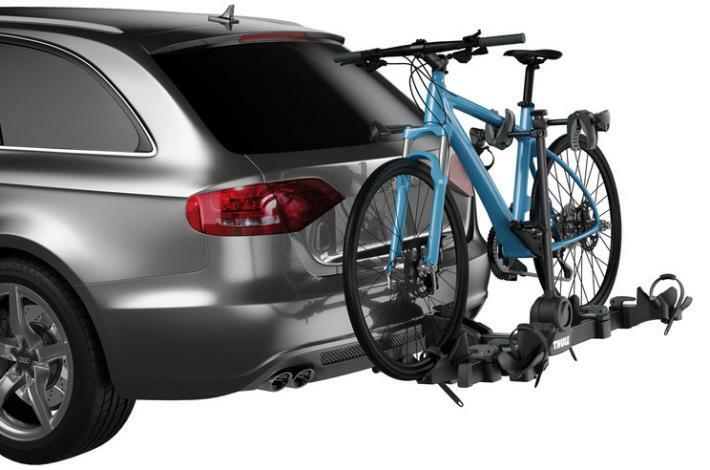 Purchase a Thule Bike Rack and Hitch Together and Receive 10% off the Bike Rack! 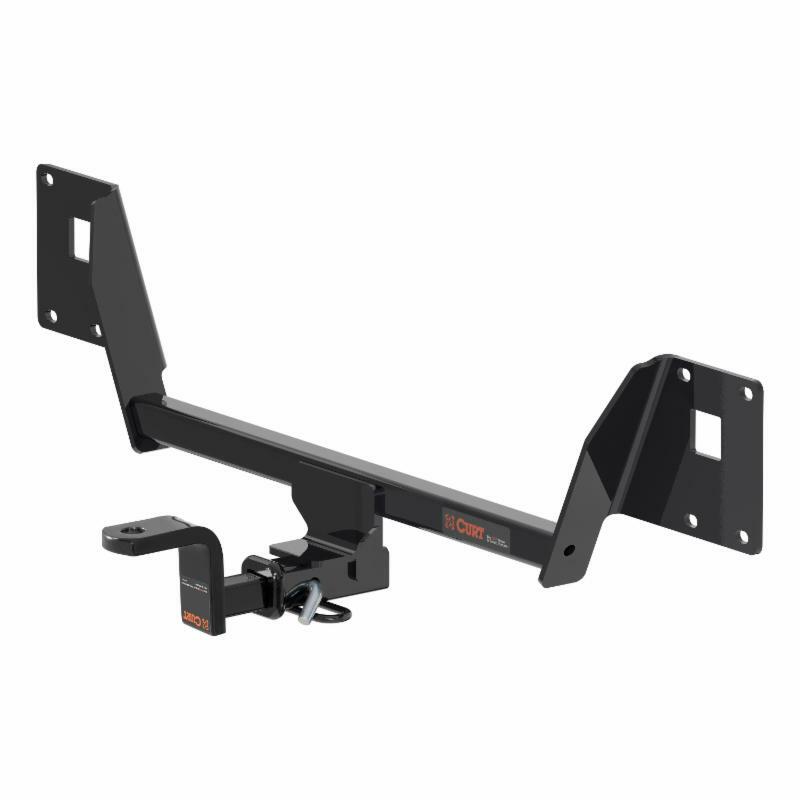 Perfect for attaching a hitch-mounted bike rack or cargo carrier for that next big weekend getaway.